Customer satisfaction is guarenteed with every job, quality workmanship using top specifaction australian materials at a fair price. We have the experience, personel and resources to make the project run smoothly. Liscensed Electricians, Hydraulic and Pnematic Specialists and Coded welders. Work with us involve carefully planned steps, centered around a schedule we stick to and daily communication. Fast professional service using only quality products and highly experienced staff to efficiently complete the tasks that you require. Working from the Cockburn, WA area. Fast efficient and friendly service. All of our staff are highly experienced in their fields and work well under pressure, with precision and safety. Industrial and Mechanical electrician services, general maintenance, inspections and high quality service and repairs. 24 Hour callout and information. WHY CHOOSE ALL MAINTENANCE SERVICES? 24 hour call out and information available. Compliance reporting, High quality with attention to detail. Australian sourced materials and parts where available. Electrical and mechanical specialists. 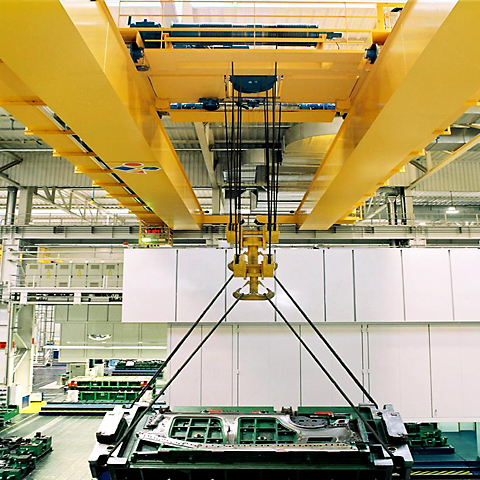 Service, repair and maintenance for overhead cranes and lifting equipment, Pneumatic control equipment, fault finding and trouble shooting, general upkeep and fine tuning of equipment. 3 monthly service and safety inspections of all makes and models. Worksafe compliant. 10 - 25 year overhauls (Compliance inspections) Growing range of crane and lifting products available in our product range. Unit 6 / 35 cooper rd Yangebup.